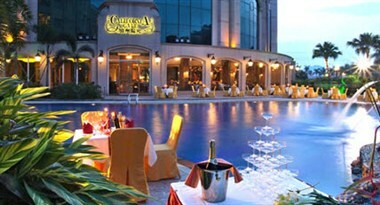 Silverworld Hotel located in Dongguan city is within a 5-minute drive of city centre. 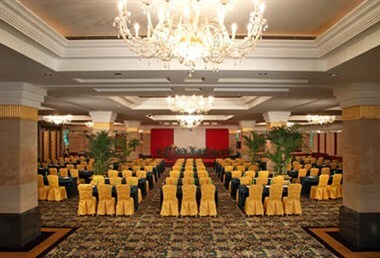 The spacious lobby warmly welcomes you into our hotel, find total comfort and wide range of options in our 200 guest rooms. 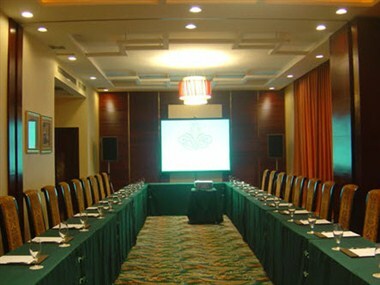 The hotel also offers 2 meeting rooms. 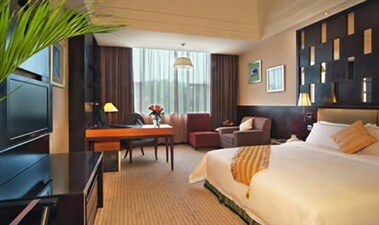 It only a 50-miniute drives from the hotel to Guangzhou Airport or Shenzhen Airport. 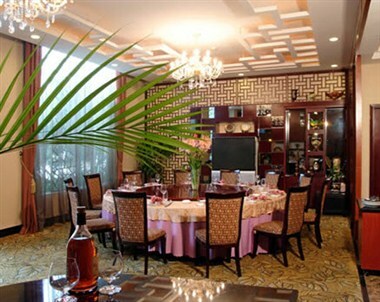 Enjoy easy access to highways which will connect you to all major cities such as Hong Kong, Macau, Guangzhou, and Shenzhen.